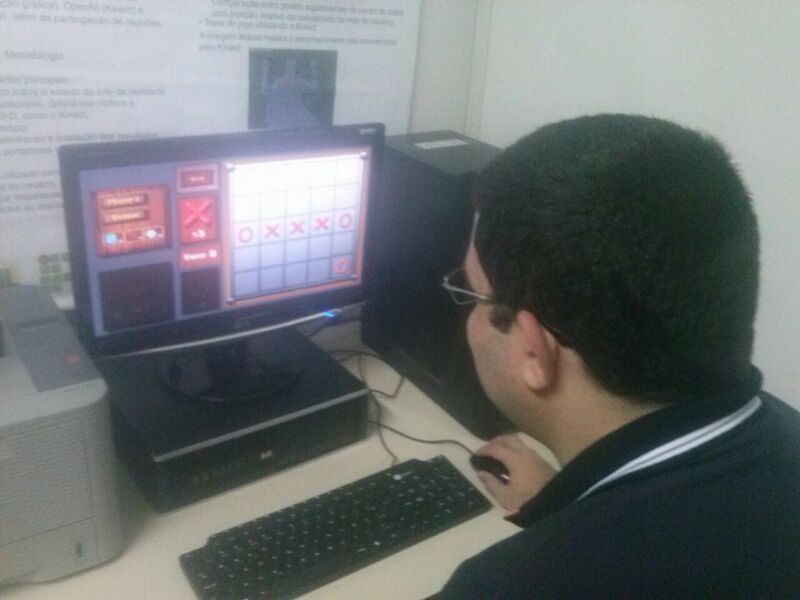 Today we are going to talk about the Tic Tac Toe SP play test, which we did on February 16, 2017, in Labrasof's laboratory at the IFBA. Introducing our Alpha version of the game to the public. It was the first play test open to the public. In that version, the campaign and quick game modes were already working together with Artificial Intelligence (AI). However, Intelligence was still in its early stages. 10 people tested the game in this play test- 8 managed to win the campaign, (except two people, who were playing the quick game). The public took an average of 30 minutes to win the campaign mode, which is in region 1. To win the trophy of this region, in the current version, it is necessary to win 10 matches. That was no problem for the players. "The public did not understand how some powers worked. Solution: Let's put some information and explanations when the power is unlocked in the game and with the possibility of implementing a playable tutorial. "Artificial intelligence at the beginning of the game is not that simple to win, but once you understand how it works, it's easy to beat. Solution: Let's improve AI. A friend who tested the game, Hugo, suggested that a mapping of the moves could be done and used to better make the AI. Making her smarter. 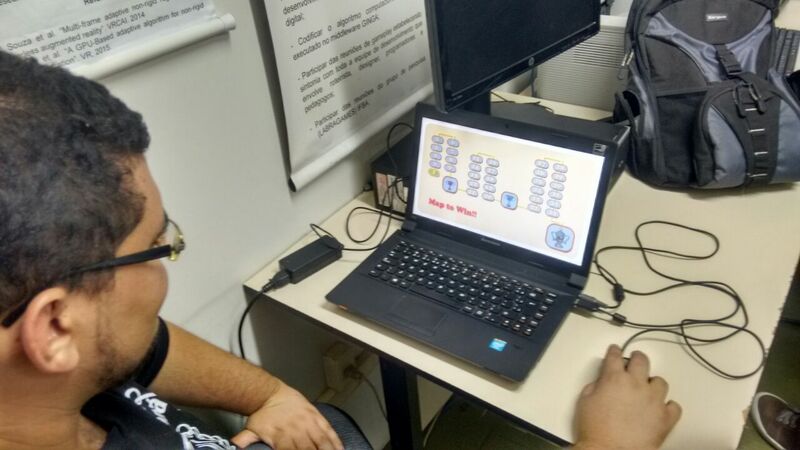 We are doing the algorithm of mapping of plays (after we count the result of this work), we prepare the information of the powers and we will put some other small functions. We stick around in this dev log.